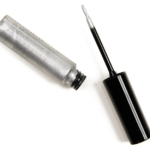 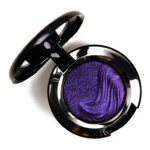 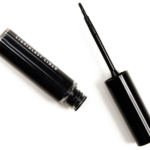 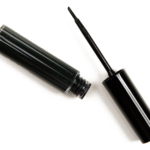 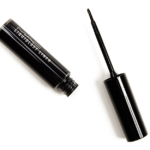 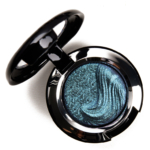 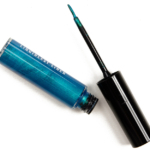 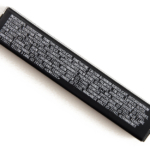 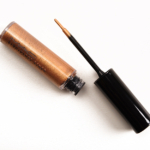 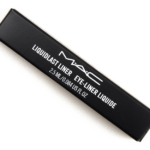 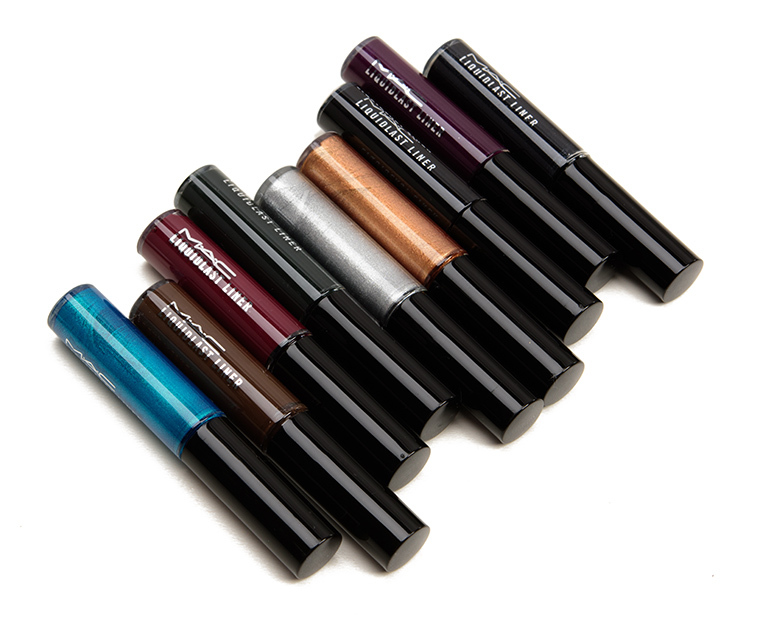 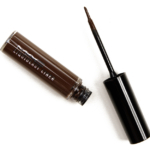 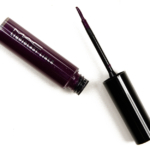 MAC Liquidlast Liner is an eyeliner that retails for $21.00 and contains 0.084 oz. 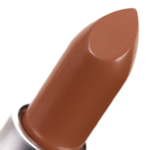 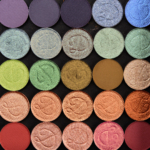 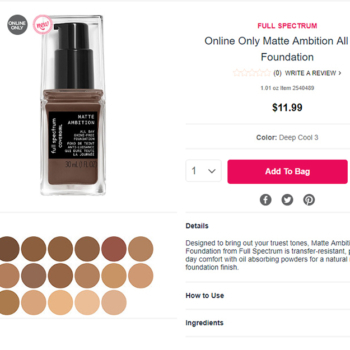 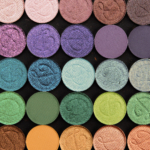 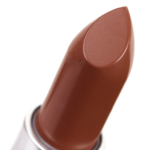 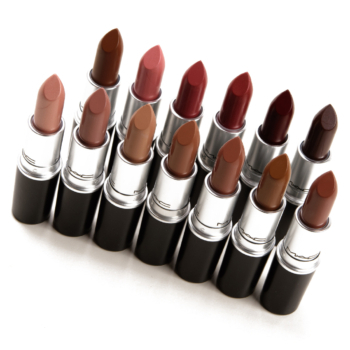 There have been 27 shades released, which you can select from below or jump to these sections: Review, or Description. 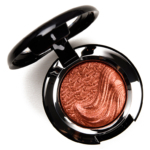 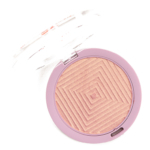 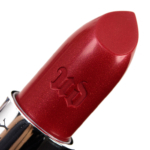 The formula is supposed to have "unprecedented 24-hour wear" that's "water-resistant" with "intensely rich" coverage. 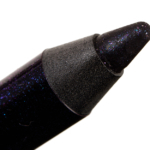 Once it sets, the eyeliner stays on and on and on without flaking, smudging, or fading; I didn't test any for 24 hours, but every one that I've tested so far has lasted for 14 hours flawlessly (and when I left swatches on arm for 24 hours, they were mostly intact after 20 hours). 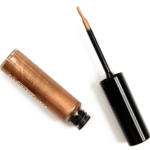 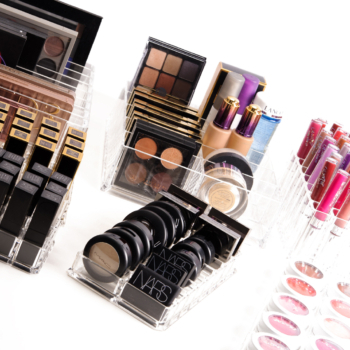 The issue is getting them to apply without bleeding, feathering, and gathering in any fine lines on the skin as several shades had very long dry-down times. 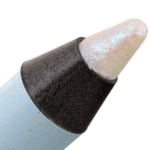 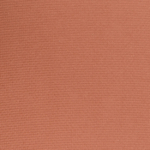 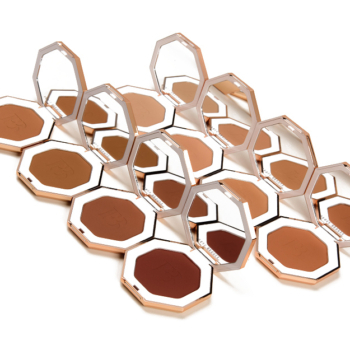 I waited a full five minutes before photographing swatches and not all shades had dried down in that time, and five minutes is completely unrealistic to wait on the lash line as the color absolutely will bleed into the skin's texture. 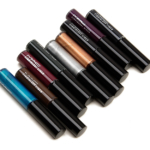 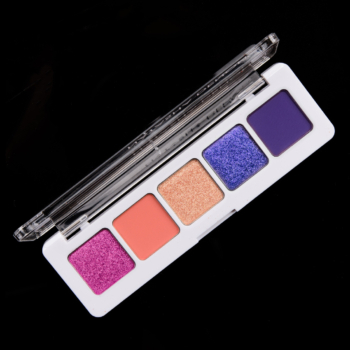 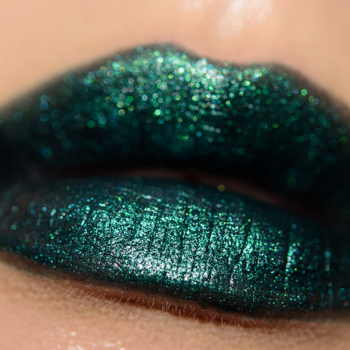 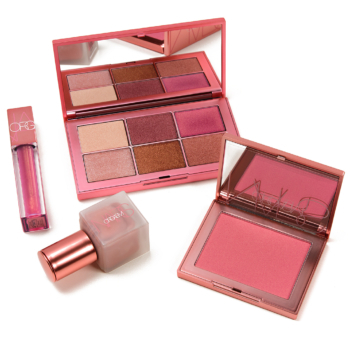 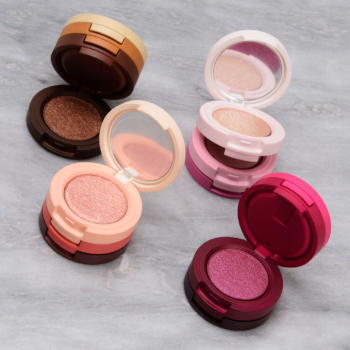 Some shades applied more fluidly with richer coverage in a single layer while others were more watery.